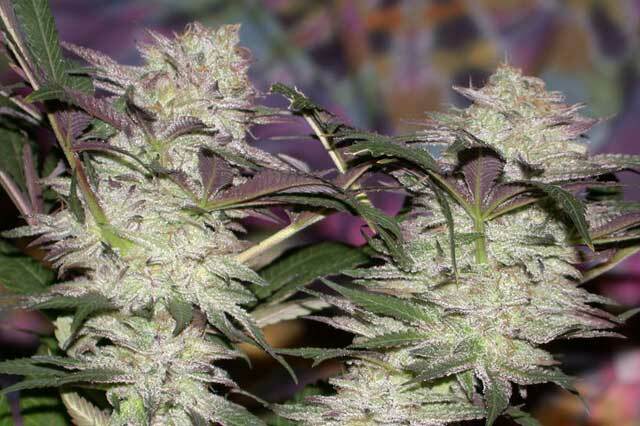 An indica dominant polyhybrid with Thai traits surfacing often. Shorter stature plants with minimal node spacing and high resin content. Narcotic indica with an uplift in the frontal lobe, heavy hitting. 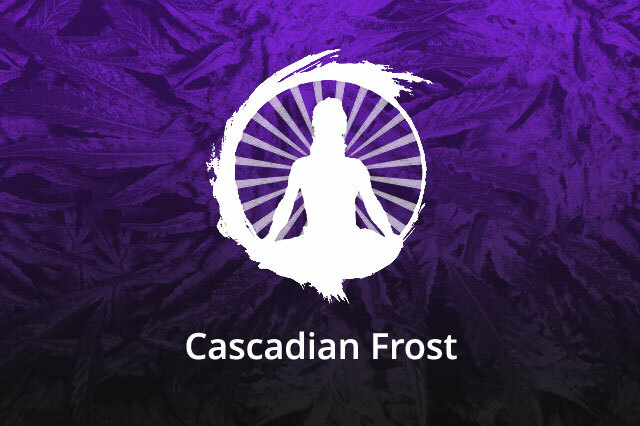 Cascadian Frost is a worked ‘The One’ line from Swami. A powdery mildew resistant TO x BMR Bx1 pollinated with a TO x BMR F2 powdery mildew resistant male. Coot’s ‘The One’ to BOG’s ‘Blue Moon Rocks’ for the the expressions exhibited in the original Sagarmatha/DJ collaboration ‘Bubbleberry’…unfortunately BOG’s BMR did not bring the phenotype expressions from the original release despite using DJ’s original beans from Vic High and BOG’s worked Indiana Bubblegum. Many intersex issues were present and subsequently culled along the lengthy process to some avail. Of course issues that surface in the BMR were transferred into “The One”….however, despite the modern genetic funk, there are expressions worth finding if you are a PNW grower. We seek to open up the true expressions on both ends of the spectrum eventually with other like types. These were selected for powdery mildew resistance in the western Washington region. Not a high yielder but more of a headstash narcotic couch lock happy stone, something often missed in the modern OG this and that’s of this day.